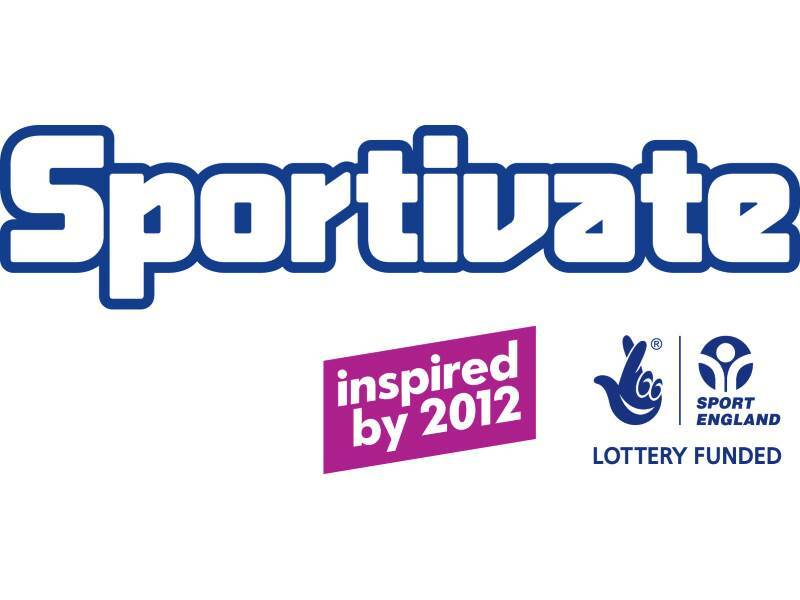 GHoPA recently received funding from “Sportivate” part of the Olympic legacy to provide 2 blocks of Archery & 2 blocks of Angling to selected groups of participants aged 14-25 years. The first block of archery has been successfully delivered to students at John Whitgift Academy. All participants attended the six week course. The archery course, used as an enrichment programme was specifically designed to inspire confidence, self-esteem, social skills and introduce students to the sport of archery which is proving to be very popular with young people in our region. Students were taught safety, etiquette, equipment components and various shooting techniques by GHoPA’s fully accredited coaching staff. At the end of the 6 week “Sportivate” programme each participant received a well-earned certificate of achievement and their photograph was featured in the local Evening Telegraph newspaper. GHoPA has also successfully completed the first 6 week block of “Sportivate” funding enabling the project to deliver another hugely popular coarse angling programme at its new lakes at Millennium Park Humberston. A mixed group attended all of the sessions and came through a referral process from two of the area’s leading youth support organisations, YMCA and Shalom. Each individual was supported in terms of their own needs and in the level of tuition. Both user groups integrated extremely well and were supportive to each other. All participants enjoyed the new environmental facility and some caught their very first ever fish and others caught their personal best. Each participant received a certificate of achievement after completing the course and their photograph was featured in the local Evening Telegraph newspaper. To further support the students beyond the 6 week programme, each who attended all sessions were presented with a 1 year national angling licence worth £27.00. 2 other “Sportivate” funded programmes are planned for September delivering Archery at Ormiston Maritime Academy & Angling at John Whitgift Academy.